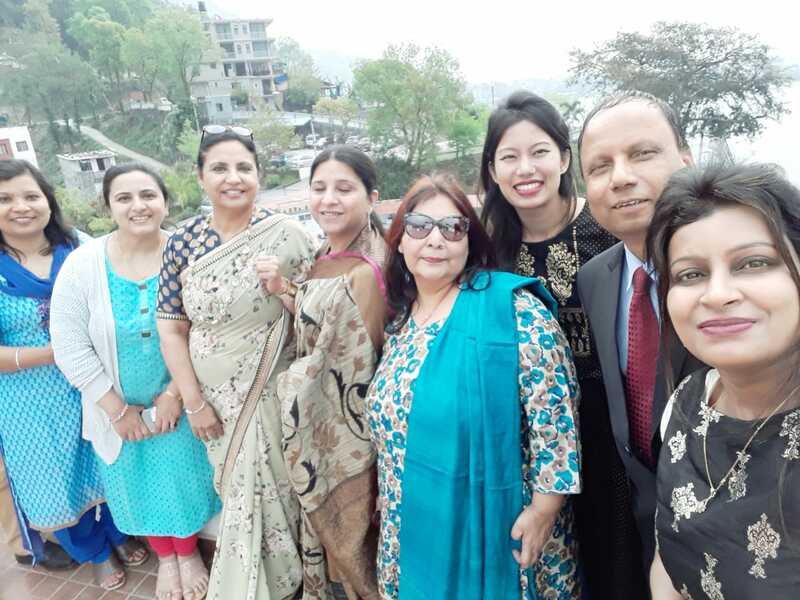 IFS Nepal Chapter hosted their Annual CME at Pokhara on 29th March 2019. 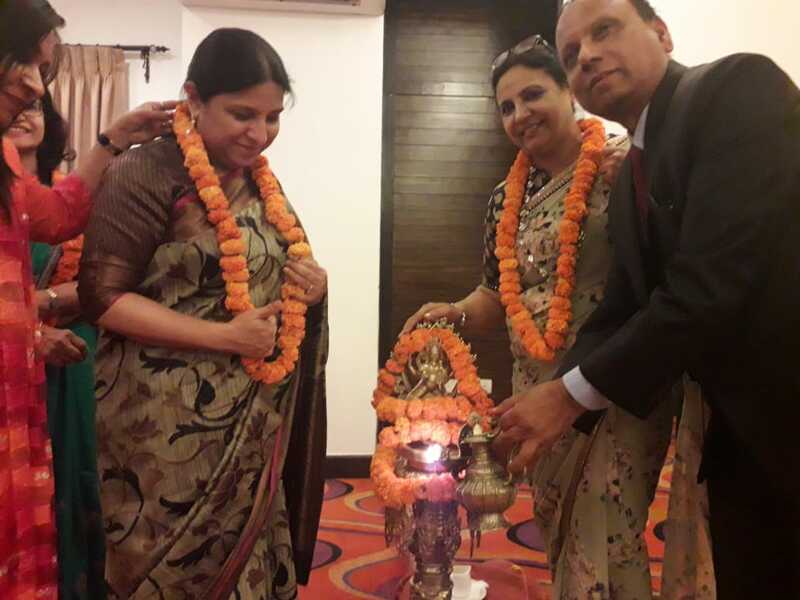 IFS were represented by the treasures Dr. Neena Malhotra prof. AIIMS & Dr. Rita Bakshi – Patron of the IFS Chapter Nepal. 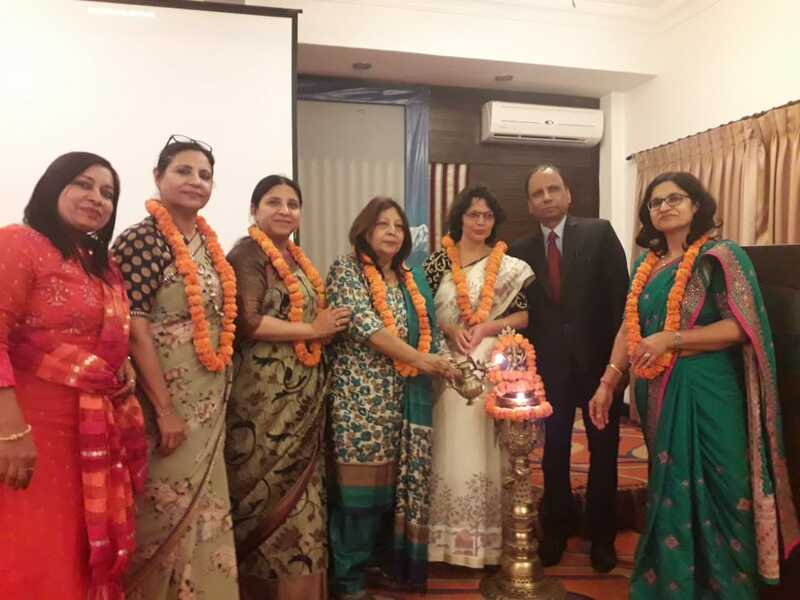 Pokhara has around 50 gynecologists and we are glad to inform our turned out was around 50 with a few doctors from Kathmandu, Butwal and Biratnagar also. In fact according to Pokhara doctors it was a rare day with nearly all doctors except a few on Call/ Duty not attending. 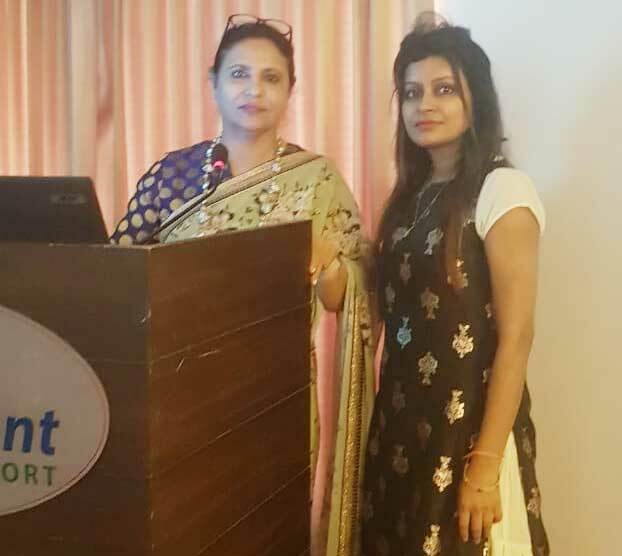 Dr. Kanchan Prasad – Asst. Prof. TMMC Moradabad spoke on Genital Tuberculosis. 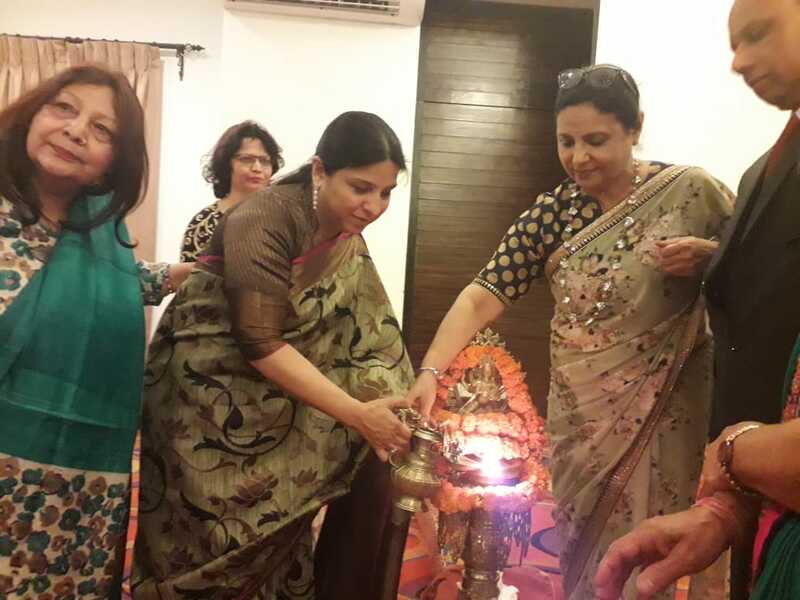 Dr. Rita Bakshi – Patron IFS Nepal Chapter spoken unexplained infertility. Dr. Asma – Fibroids & Endometriosis in infertility. IUI workshops were attended by the entire 50 gynecologist and practical demonstration of Sperm Washing & IUI procedure was done. 8 out of 50 people became IFS members there itself and also paid up. I would personally like to Thank IFS & it’s functionaries for the opportunity given.